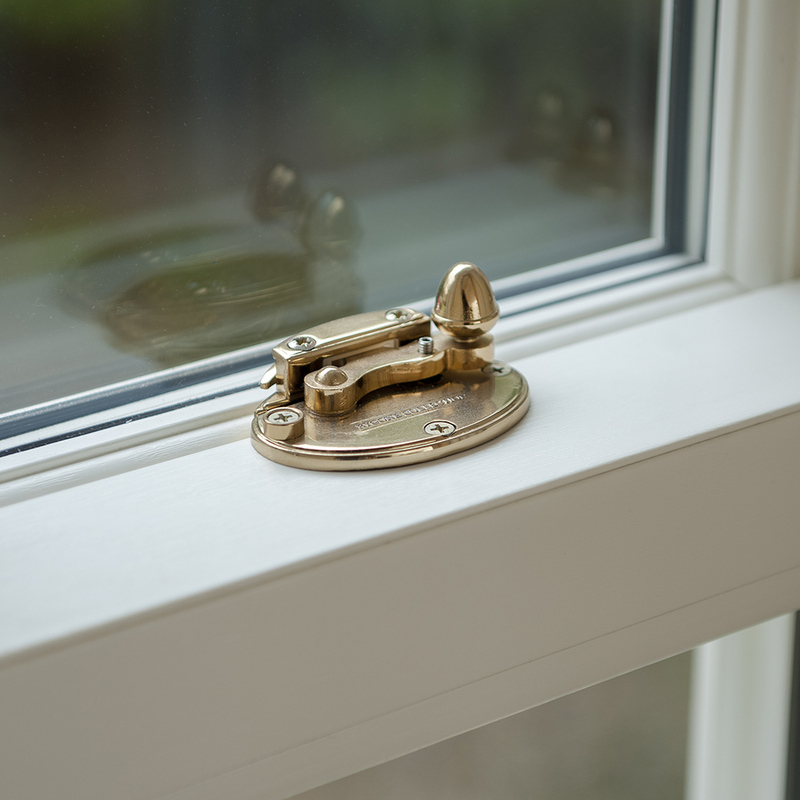 The team at The Harborne Sash Window Company have a wealth of fitting experience and are dedicated to installing the correct type of windows to suit a period or modern property. In an age where standardisation and clumsy proportions are the norm, we hold quite a different position. Our goal is to advise and install the most elegant, authentic, and energy efficient period windows in the world. 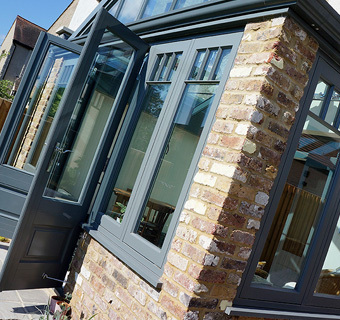 The Harborne Sash Window Company are passionate about guiding all of our clients to choose the best-suited windows and doors for their traditional or contemporary property using our bespoke design service. No matter what your project entails, or the finish you have in mind, you can rely on the Harborne Sash Window Company to provide the right solution for you and your lifestyle. 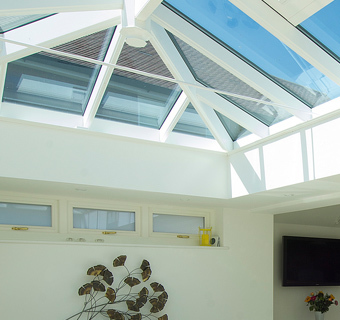 Mark Jephcott, Director of the company, started off in the home improvement industry in property renovation so he has a huge amount of expertise when it comes to what you can and cannot do with any type of building. Due to this experience in 2006 Mark decided to create The Harborne Sash Window Company which has grown in size year on year ever since, celebrating its 10 year anniversary in 2016. 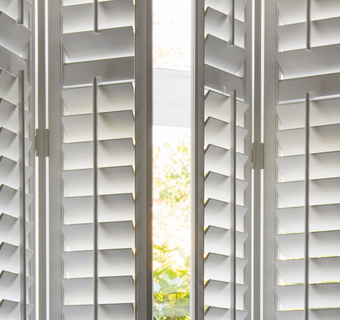 Over the 10 years the product range offered by The Harborne Sash Window Company has expanded from windows to first include doors and has been followed by roof lanterns, plantation shutters, blinds and most recently fascias, soffits and guttering. Here at The Harborne Sash Window Company we place a great emphasis on protection, the security of your home is paramount to us. 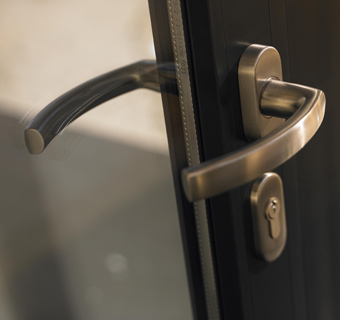 All our windows and doors feature the most advanced locking products and mechanisms available in the marketplace. Though they may look traditional, our windows and doors are more than tough enough to cope with modern life. Our products don’t just add value to your home – they add peace of mind too. You will benefit from a comprehensive locking system with shoot bolts top and bottom. We employ silver-finished steel bolts throughout our security systems, for absolute consistency and effectiveness. Energy efficient windows and doors will not only save you money but also make your home more comfortable during all seasons of the year, particularly in the cold winter months. If you have inefficient doors and windows you will inevitably have high fuel bills and will be paying for energy that you have used to heat the planet rather than your house. 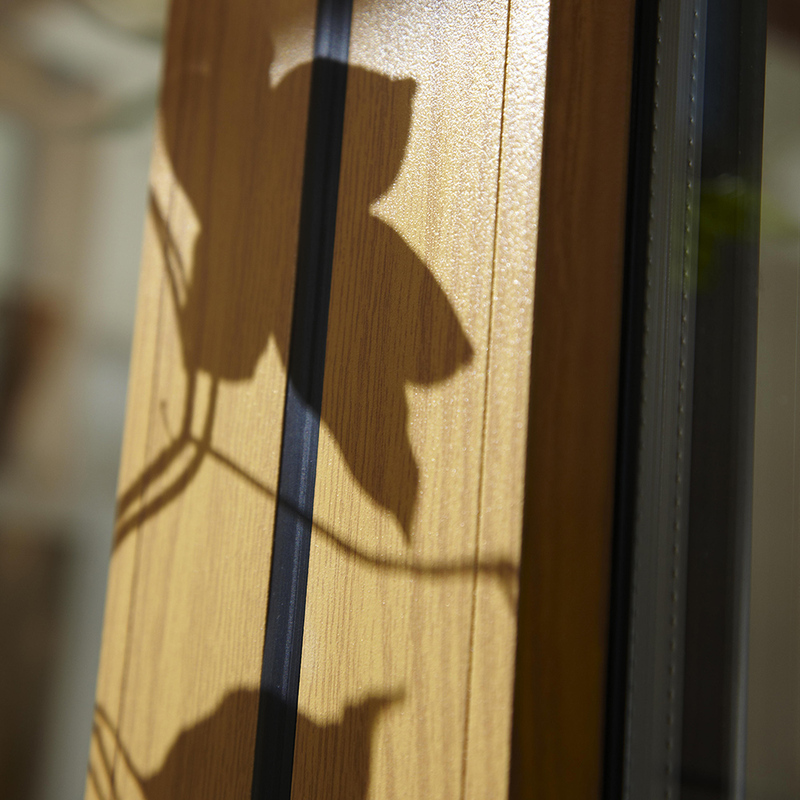 All of the windows and doors that we provide are highly energy efficient. The double glazing we fit as standard offers excellent thermal properties surpassing current building regulations ensuring that your windows will be a valuable asset to your home for many years to come.